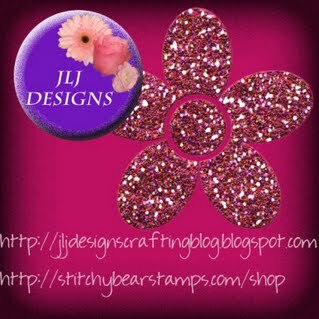 Today we are spotlighting our wonderful sponsor of the week, JLJ Designs! I've been crafting all my life. I got into digital scrapbooking about a year ago and wanted to make my own kits. 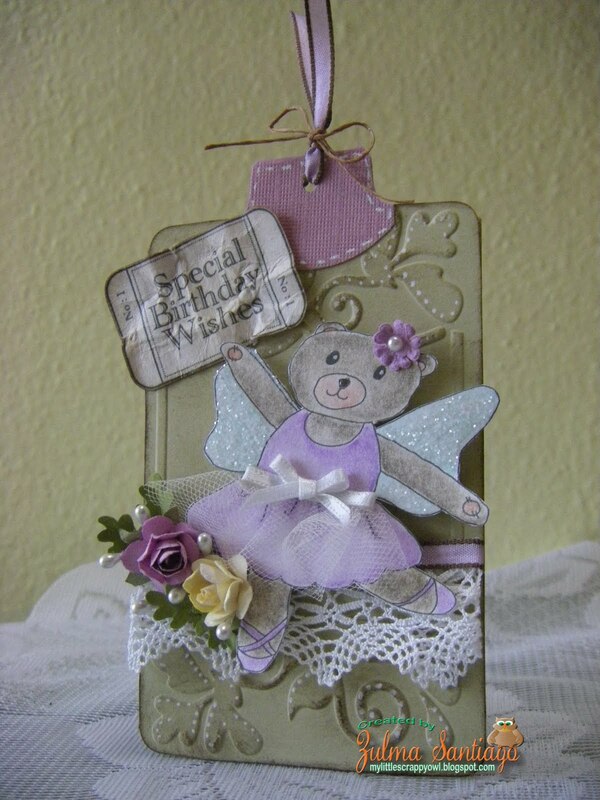 I then drifted into the cardmaking world and discovered I liked drawing my own digis and making my own paper packs. 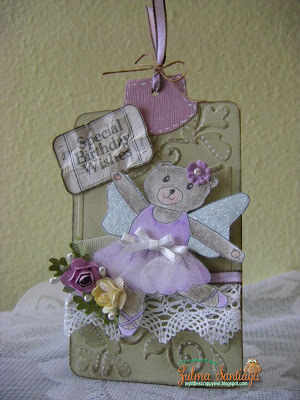 I sell my products at Stitchy Bear Stamps (http://stitchybearstamps.com/shop/index.php?main_page=index&cPath=1_103). 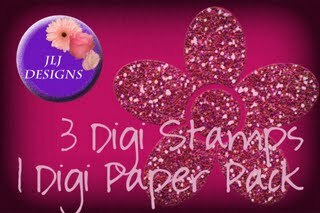 One random winner will win three digis plus a paper pack this week! For a chance to win, all you have to do is play along our YOUR FAVORITE COLORING MEDIUM challenge. If you've already entered our challenge, thank you so much and please don't forget to check back on Sunday to see if you are the lucky winner! Beautiful tag! I love the tulle skirt.